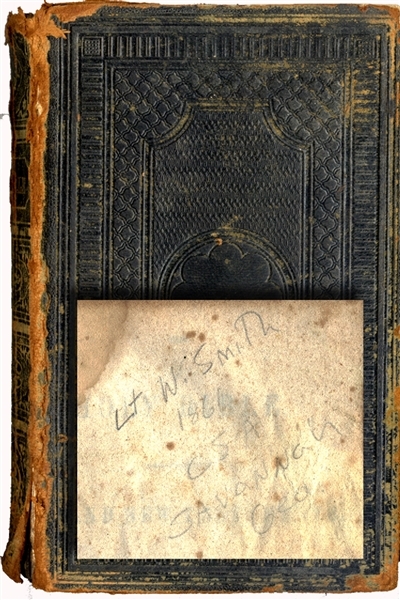 Holy Bible, 1851, New York, American Bible Society, purported to belong to Lt. W. Smith C.S.A. ID’d in pencil on flyleaf “Lt. W. Smith 1861 CSA Savannah, Ga.” Very good condition.